Thousands of Palestinian marched late Friday in al-Bureij refugee camp in central Gaza Strip in solidarity with the four kidnapped Gazan youths in Egypt and in support of Palestinian prisoners in Israeli jails. 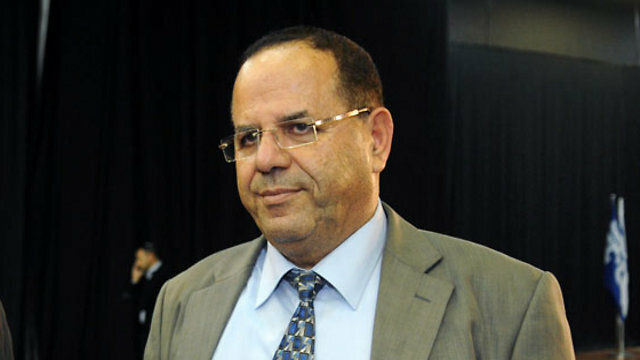 In his speech at the event, Director General of the Internal Security Forces Major General Tawfiq Abu Naim called on Egyptian authorities to release the four kidnapped youths as they were traveling via Rafah crossing for treatment and study purposes. The four kidnapped youths’ case is one of our top priorities, he stressed, calling for an immediate end to their suffering. On the other hand, Abu Naim pointed out that Palestinian administrative detainees’ number has reached 1000 in Israeli jails following Jerusalem Intifada. Several prisoners are completely isolated in Israeli jails, while thousands others suffer different health problems, dozens of them suffer chronic diseases, Abu Naim added. 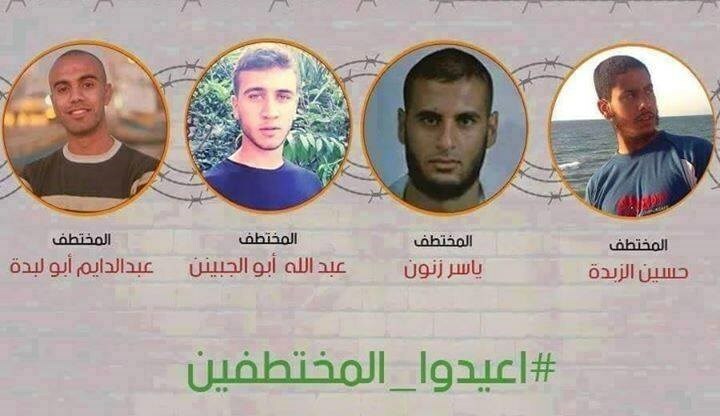 For his part, the leader in Hamas Movement Mussa Abu Samak stressed the necessity of releasing the four abducted men and ending their suffering. Relatives of the abducted four youths have also participated in the event, demanding the safe return of their sons. 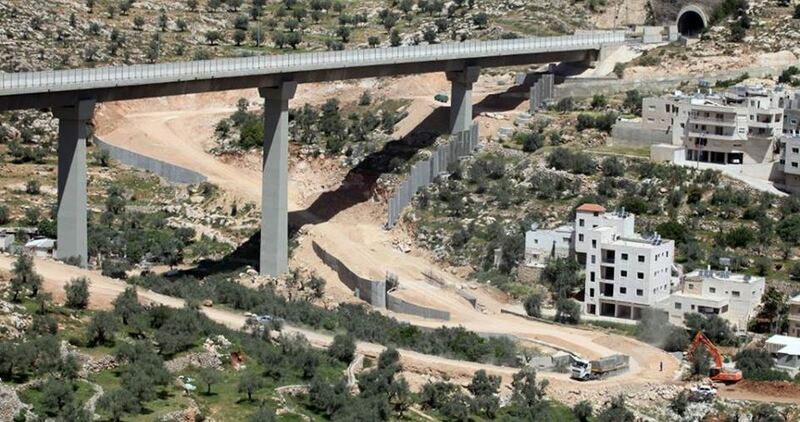 The Israeli Occupation Forces (IOF) decided on Thursday morning to reopen the entrance of the village of Beit Einun in the southern West Bank province of al-Khalil. According to the PIC reporter, Israeli forces reopened the Iron Gate to the village after being closed for eight months under the pretext of alleged anti-occupation attacks. The eight-month closure had led to periodic blockade of Palestinian neighboring villages, towns, checkpoints, and entire districts. 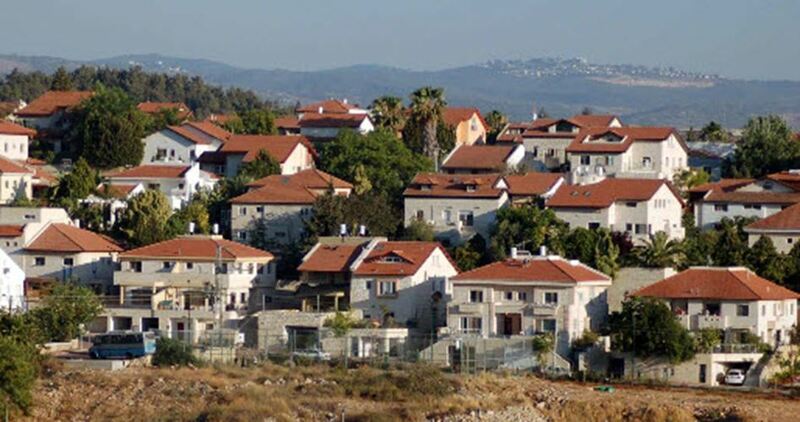 Israel’s response to alleged anti-occupation attacks, such as punitive home demolitions, the sealing of entire villages, mass detention campaigns, and withholding the bodies of Palestinians slain while committing attacks, has been condemned by rights groups, who have said the measures amount to “collective punishment” and represent a clear violation of the international law. 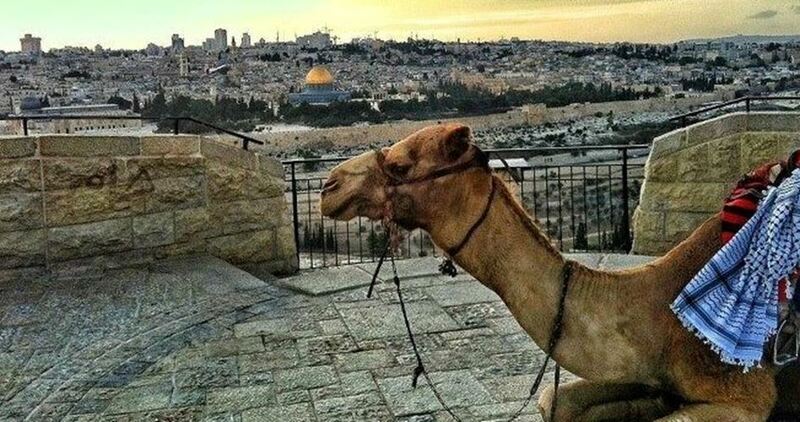 3,000 Israeli settlers stormed al-Aqsa Mosque over the past three months, Israeli media sources reported. 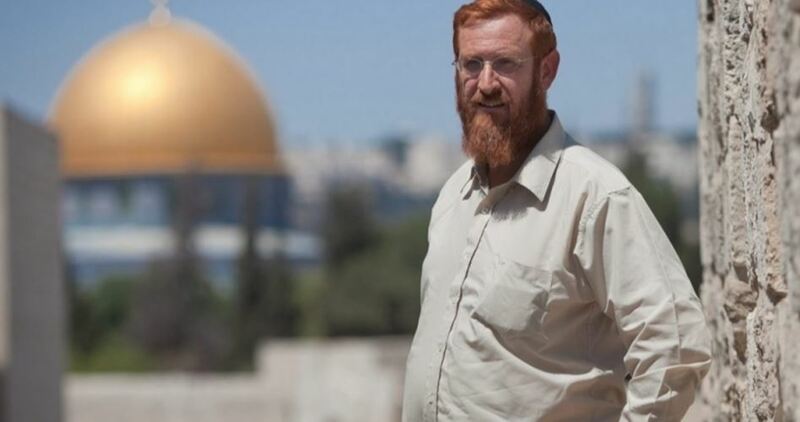 The Israeli sources quoted the Israeli extremist settler Yehuda Glick as saying that 3,000 Israeli settlers broke into the holy shrine in less than two months. 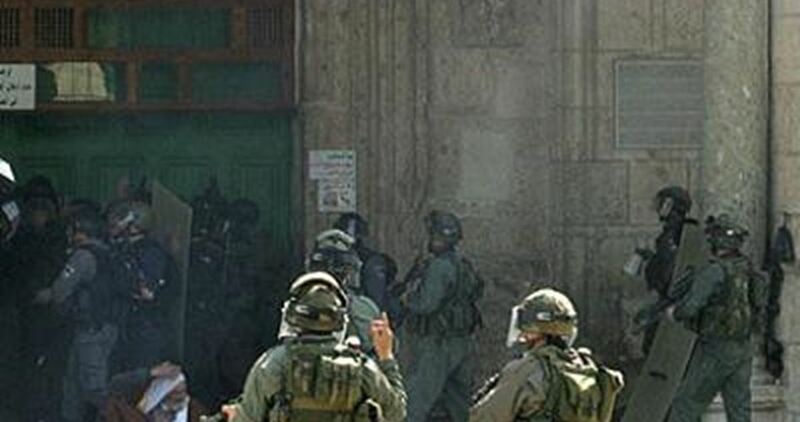 The sources pointed out that the past week had witnessed unprecedented settler break-ins as 1,192 settlers stormed the Mosque. 448 of them stormed the compound on Thursday. Right-wing Israeli organizations called for intensifying settler break-ins into al-Aqsa, especially during Jewish holidays although the UNESCO had declared it a purely Islamic site. The UN on Monday called anew for necessarily maintaining the status quo at the Aqsa Mosque after Israeli premier Benjamin Netanyahu announced intents to participate personally in underground diggings beneath the Aqsa Mosque. In recent press remarks, spokesman for the UN secretary-general Stephane Dujarric said that the position of the organization and Ki-moon was already very clear on the importance of upholding the status quo with regard to the holy sites in the Old City of Jerusalem. According to Quds Press, the UN spokesman reiterated this position in response to a journalist’s question about Netanyahu’s intent to take part personally in the tunnel diggings under the Islamic holy site. 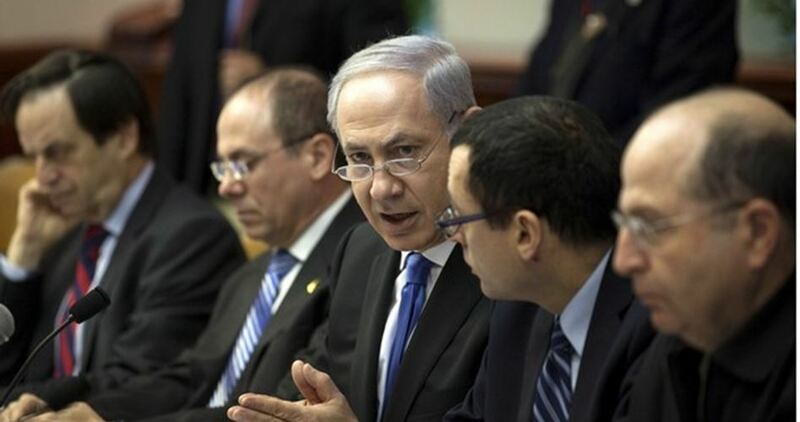 Netanyahu plans to take this “serious step” in response to the UNESCO’s recent adoption of a resolution stating clearly that the Aqsa Mosque and its walls are purely Islamic heritage sites. Observers have warned that Netanyahu’s intended visit to tunnel digs under the Mosque will add fuel to the fire of an already tense situation in the holy city and other occupied Palestinian areas.